There was a large number of races on over the Easter weekend and these are a few of the results with Eagle AC members in them. There are an increasing number of races that don’t identify the club so we may have missed a few. 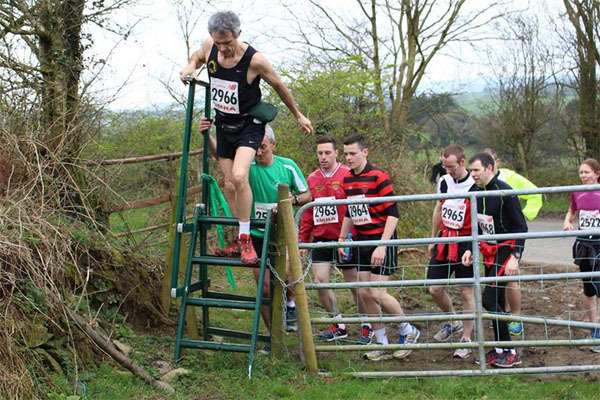 One of the final races of the weekend was the Boherbue to Kiskeam 4 mile on Easter Monday. 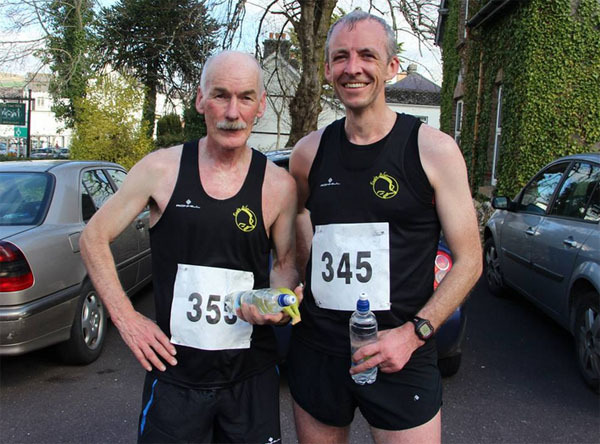 Pat Walsh recorded a 4 mile PB here while Deirdre O’Callaghan took the 1st F40 prize.